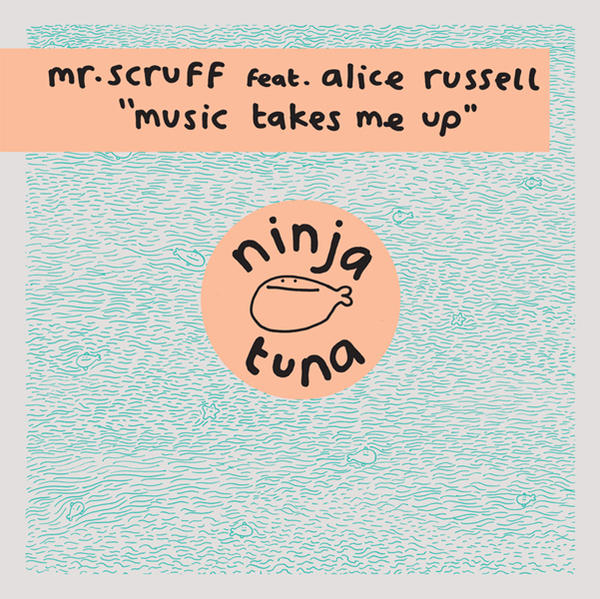 The A-side features a glorious vocal from the honey throated Samba songstress Alice Russel over Mr Scruff's dusted breaks and snake hipped piano line making for one wide grinning combination. 'The clock' keeps time on the B-side with another brilliant Scruff track making use of killer break with a soggy b-line that possibly bears some influence from dubstep, but is quite obviously just a Carthy classic, leaving 'Fix that speaker' to cool out on a jolly jazz tip with a bucket of samples and live instrumentation melded for your musical gratification. Chirpy.